Flooring made from a rapidly renewable material. 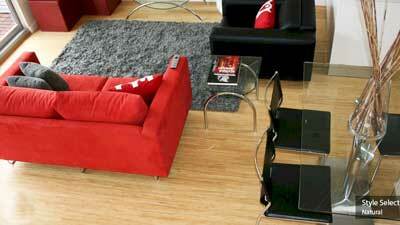 For tough and resistant flooring, terraces and furniture. 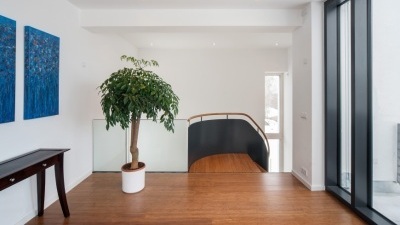 An economical and long lasting bamboo floor contributes to the sustainability and energy efficiency of the low energy house and lends an attractive and natural appearance. Evergreen Lifestyle strand woven bamboo deco articles are hand made from high density bamboo in Switzerland. 24cm Wide-board oak flooring planks provide a warm and natural country appearance either in traditional oiled country cottage style or alternatively in minimalistic modern style. High density strand woven bamboo is characterised by extreme hardness, compression strength and impact resistance. It really paid off to install strand woven bamboo flooring in the terminal 3 of Changi airport. 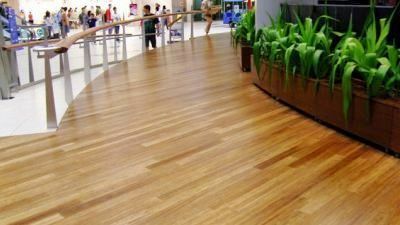 High performance strand woven bamboo flooring for commercial and private applications. Bamboo is the world’s fastest growing plant and through this represents a rapidly renewable resource. Accordingly, this giant tropical grass is rapidly establishing itself around the globe as an architectural and building resource. In addition to favourable aesthetic and ecological considerations, there are a number of other factors which speak for bamboo: no other natural material possesses more elasticity, hardness and stability, while being extremely light weight. This provides many design and functional options for bamboo. So selecting a bamboo floor can be considered responsible and acting in the interest of the environment. Bamboo wood is produced by gluing together strips of bamboo either horizontally or vertically to yield bamboo-wood with a wide strip or alternatively narrow strip appearance. This can be further processed into flooring, panelling and furniture which will have a characteristic bamboo appearance including regular bamboo nodes. An alternative manufacturing procedure is based on slicing bamboo culms into very thin strips, which are subsequently treated and compressed into extremely massive and dense bamboo-wood beams. This product, known as strand woven bamboo, displays qualities of extreme hardness and density and provides hard, resistant and long lasting flooring, panelling and decking. This type of bamboo-wood can be produced in colours ranging from light natural through to dark woody tones and its striations and patterns are much more wood like, than bamboo like. 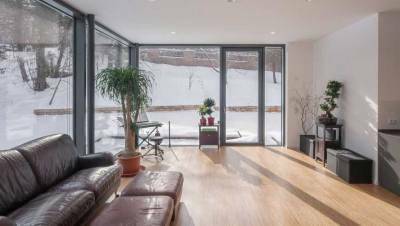 Bamboo flooring nonallergic - ecological - robust! 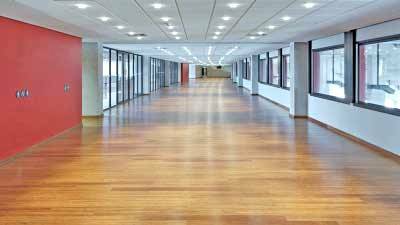 On a daily basis, we spend much of our time in close contact with the flooring at home and the work place. 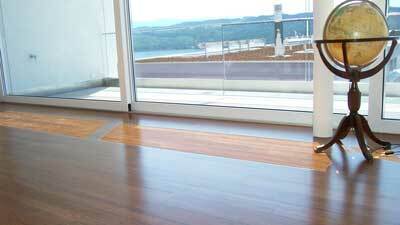 Here bamboo can offer an attractive and high quality alternative to hardwoods, whose world-wide stocks are limited. 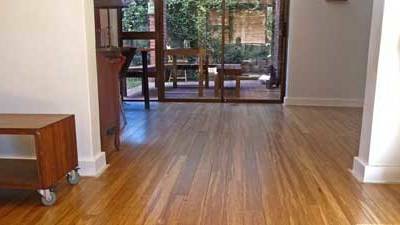 Bamboo flooring is produced from mature four to five year old bamboo culms, which are sliced finely and subsequently air and kiln dried. By pressure-steaming and heating, the sliced bamboo strips are cured to the desired colour. 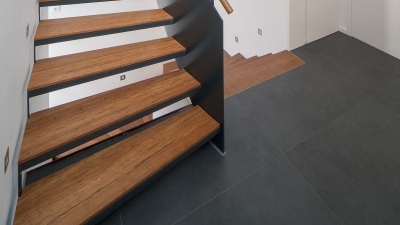 The warm colours achieved are appealing and the resulting durable flooring provides a familiar warm and secure ambience. Suitable alternative to endangered tropical woods. Similar appearance and surface feel as hard wood flooring, but with several superior characteristics. Environmentally neutral – bamboo is renewable within 5 years in comparison with hard woods at 60 years. 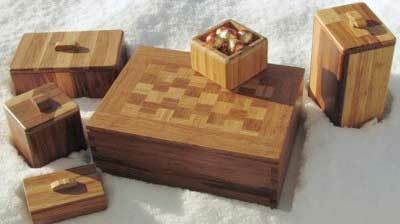 Durable, harder and as resistant as tropical hardwoods. 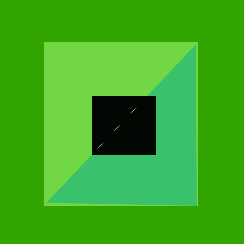 Suitable for both private and commercial buildings, which are subject to high traffic. Good interior air quality – strand woven bamboo is allergen and CFC-free. Significantly better priced than tropical hardwoods. The manufacturing process retains the natural colouring of the bamboo fibres. The resulting colour, "Natural" has a light bamboo colour, which can vary a bit due to local environmental conditions including seasonal temperature, rainfall and general weather conditions and the time of the year in which the bamboo is harvested. 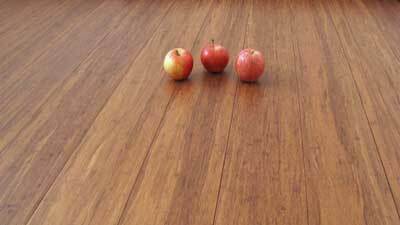 Strand woven bamboo flooring planks can also be sorted to provide a lively rustic appearance. 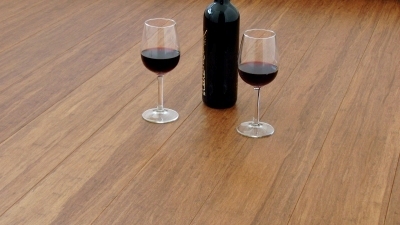 A classy dark "wood floor"
Steaming of the raw bamboo fibres results in the development of warm dark wood colours. This colouration permeates continuously right through the bamboo wood and is permanent.